After a break of three years from the Irish racing calendar due to a mixture of financial problems and bad weather, the Kells Road Races returned to the schedule this weekend. Hamilton also had a second place in the Supersport 600 race in which Derek McGee was the winner. 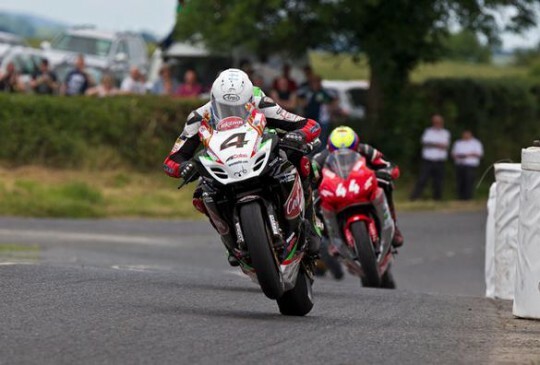 Conor Behan won the Supertwin race ahead of McGee and Hamilton. Michael Sweeney took the flag in the 250 race ahead of Seamus Elliot and Tommy Hendry. Sam Dunlop won the 125 race.